The brewers, concerned, send me a replacement for the beer that I had, and some others, which was beyond what I’d expect. 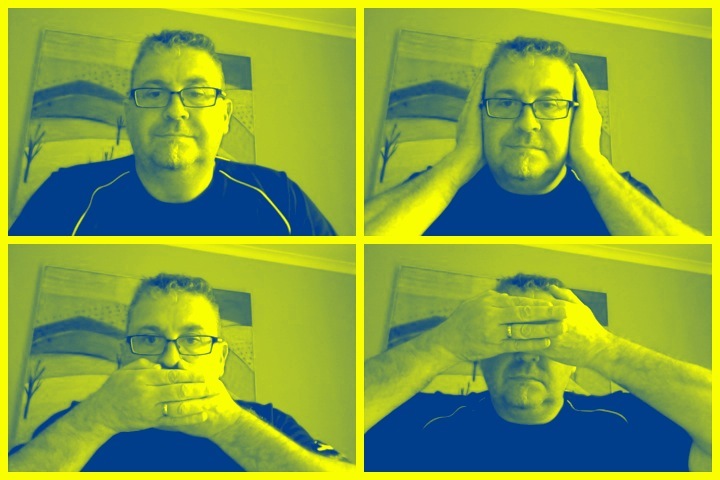 so, in short order, I revisit the scene of the crime…. Beyond the Pale, Beyond Music, Beyond numbers and one step too far with friends. This the is a unique style, the TPA, the Taupo Pale Ale. Heady aroma of Citrus and Passionfruit on the nose Those fruit flavour blend with a soft silky malt and end wit ha bitterness that lingers on. What could possibly go wrong with that? Especially the 2nd time around. Smallest of heads on the pour, and it fades to a film. Carbonation is decent, this has that full bubble mouthfeel. Nice caramel warm middle and a zing of bitter over the top. There is an over-arching green-hop note in this, it’s interesting, and seems separate fro the other things going on. I was pretty scathing of this last time I drank it, not a few beers ago. 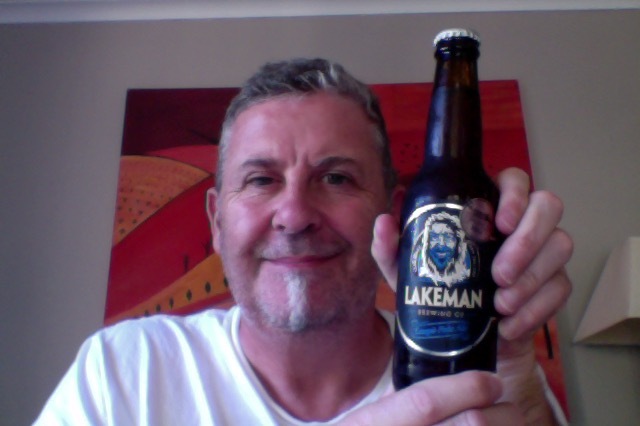 This time there is no mistake in the beer, it is clean and refreshing and has interaction in it with the taste buds. Enjoyable without being too dry, and without an overly long linger, it’s a decent drinking beer. I can now see how it won a medal, it’s very good for the style with a subtle and welcome tweak in it. The pdubyah-o-meter rates this as a 7 of its things from the thing. Second time around this is a lovely drinking beer, it isn’t polished and is a slightly jangly around a couple of the notes but this makes it interactive and pleasant to drink in my mind. I think this also would make a decent beer to go with some foods. Am I enjoying it? Yes I am now that it’s carbonated properly. Would I have another? Yes I’d love one, it’s a nice sipping beer. Would I share with a friend on a porch and set the world to rights? For BBQ night or similar this would be a cracking beer, I’m not sure there would be a lot to talk about though this is a beer for food not for talking about. Got to go with something new, so for musics. “Early Winters” who began as an informal afternoon of writing between friends and blossomed into an expansive musical partnership. Based betweenLos Angeles and Toronto. Just the thing to calm the nerves. 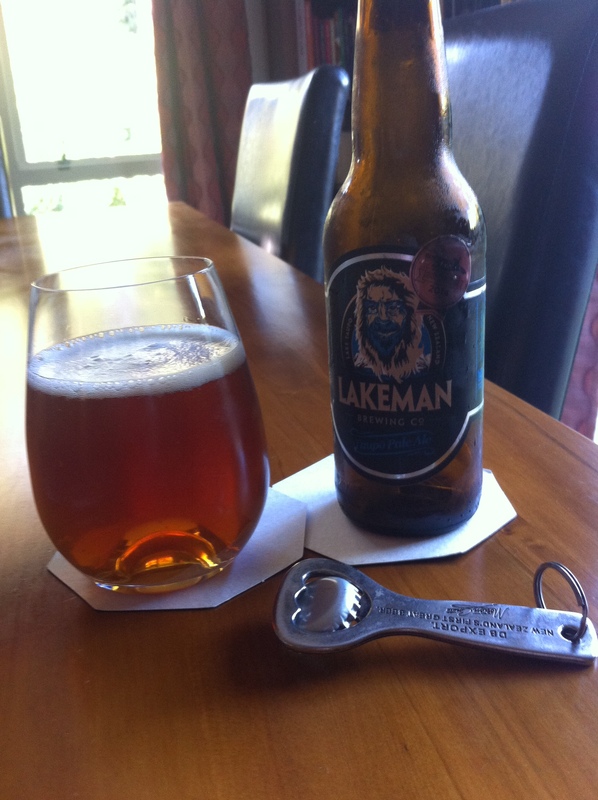 This entry was posted on March 1, 2015 by Philip Walter in American Pale Ale, Beer, Beer of New Zealand, Beer Review, Craft Beer, Critic, Justsaying, Lakeman and tagged Beer, craft beer, Lakeman - Taupo Pale Ale, Lakeman Brewing, Pale Ale, Taupo.